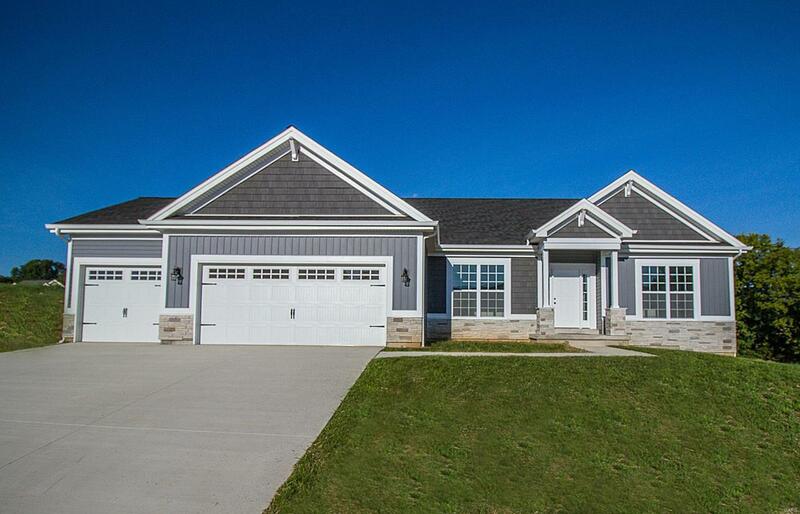 Expanded Bradford II on a premium cul-de-sac lot offers three bedrooms, two baths, and main floor laundry. 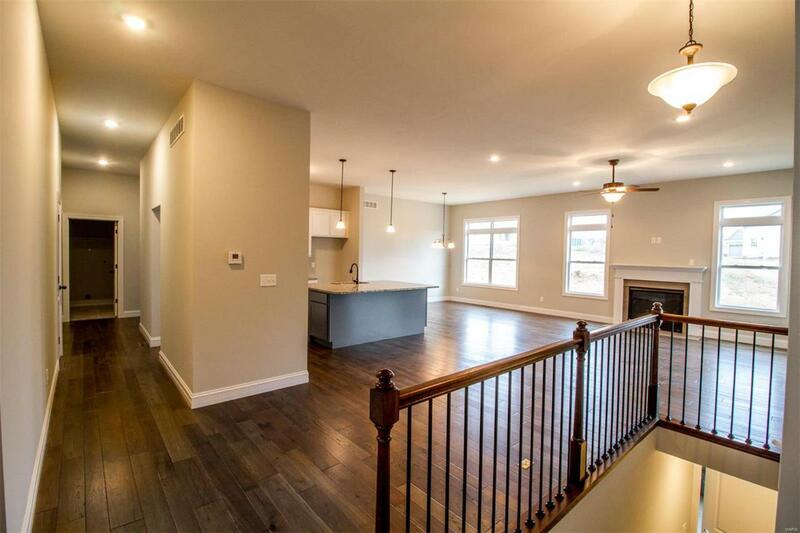 Spacious open floor plan with 9' ceilings throughout. 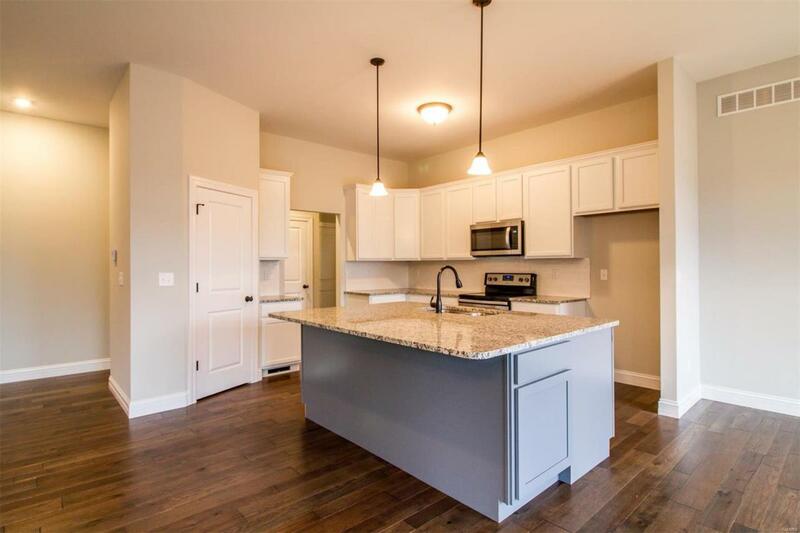 Our typical plan has been expanded to add to the master suite and offer a gourmet kitchen with large center island. Three car garage with added depth for a workshop area. This home will feature a 4 season room surrounded with windows and an additional open air deck to take in the view from the Overlook. Finished lower level adds an additional recreation room, bed and bath. Open staircase with rod iron spindles, premium trim and interior doors, and a gas fireplace all add to the sophisticated design of this home.The master suite has been expanded with walk-in shower, double bowl vanity and linen closet. 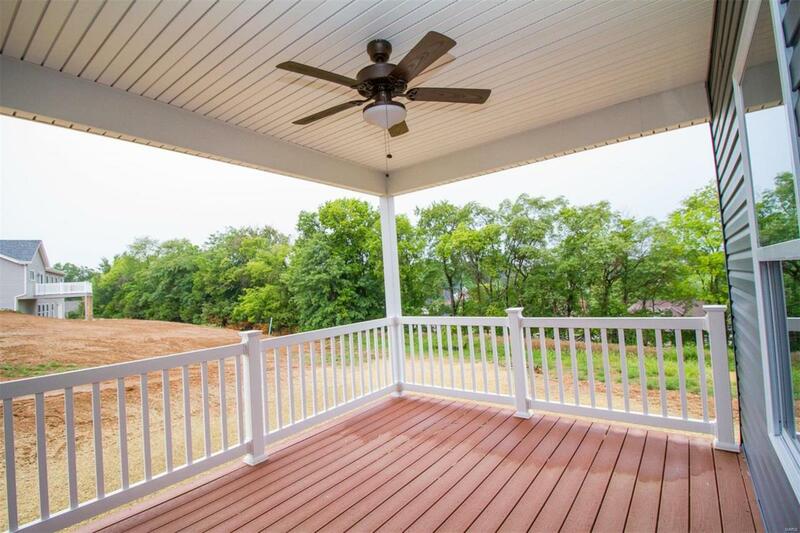 The Overlook offers a variety of home sites and floor plans.